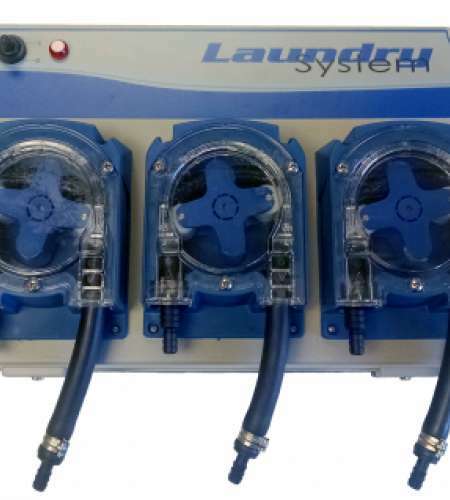 Faced with the challenge of keeping your linen clean and hygienic, balancing that with making sure your operating costs are contained and your operators are safe, makes running an on-premise or commercial laundry a complex business. 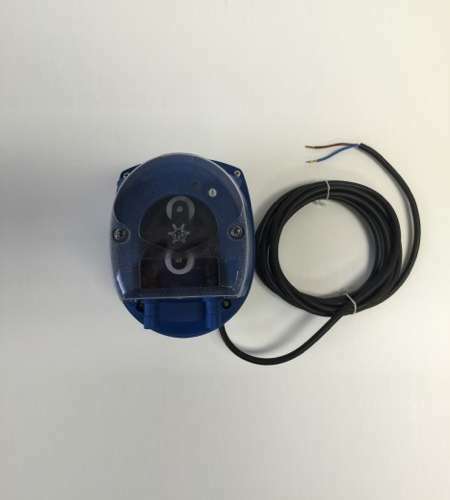 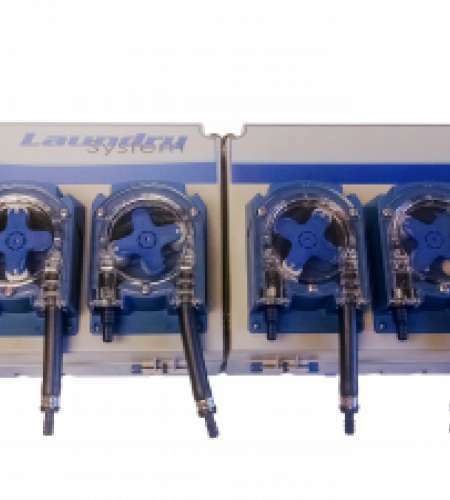 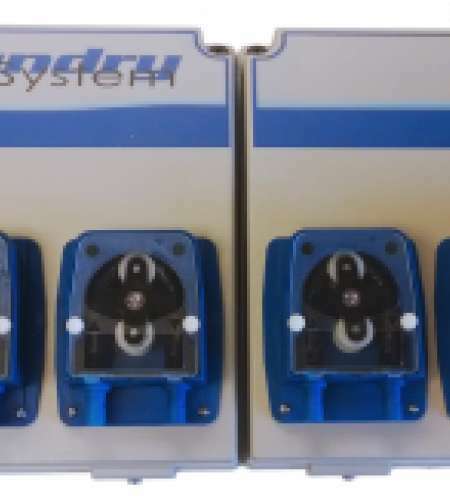 Accurate, reliable dosing management is one aspect that you need to be able to count on. SEKO has a range of liquid and powder single and multi-machine units to suit most applications including the provision of remote access and data management of your operation. 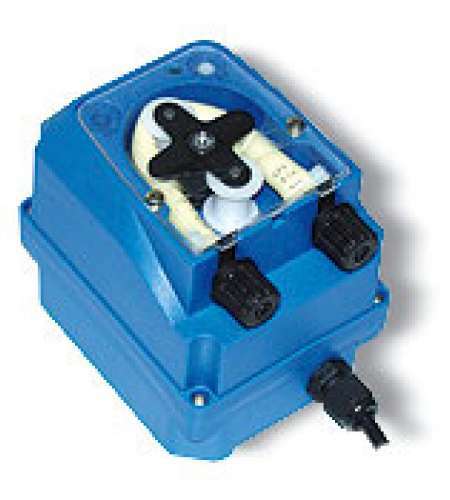 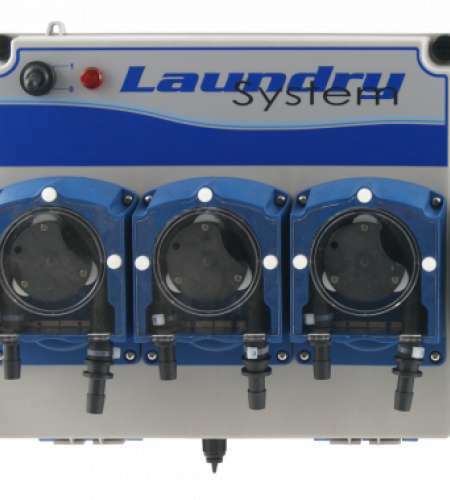 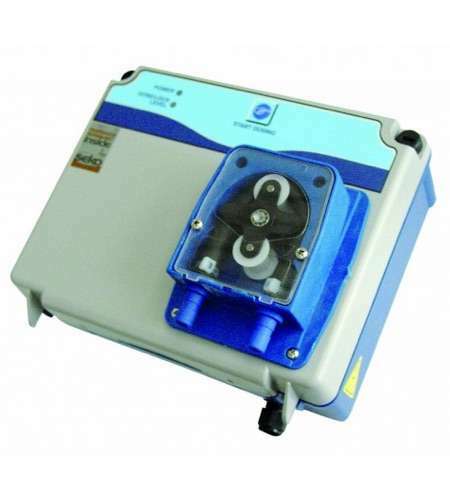 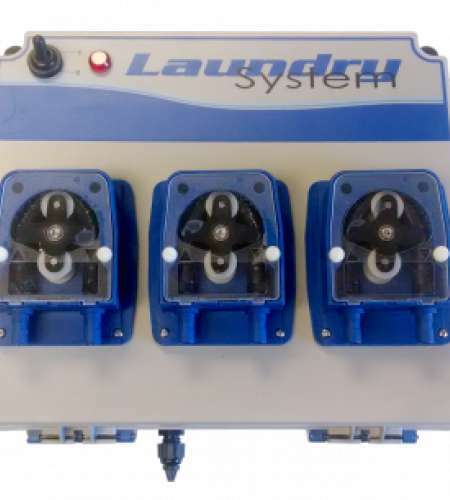 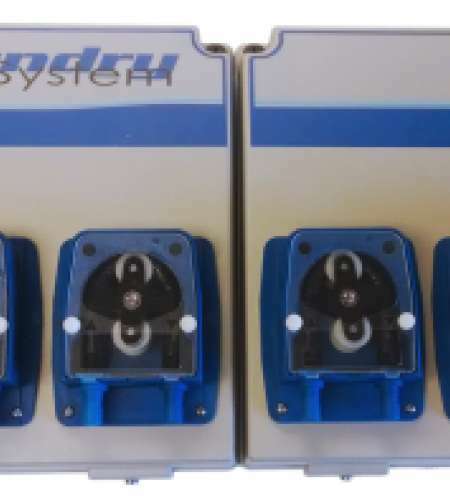 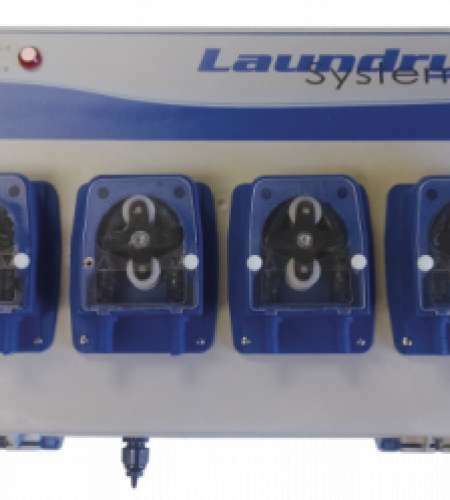 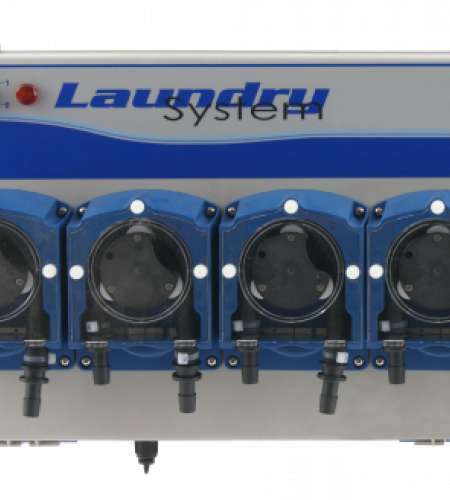 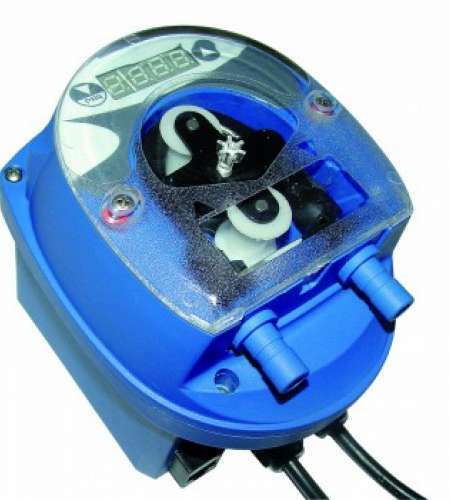 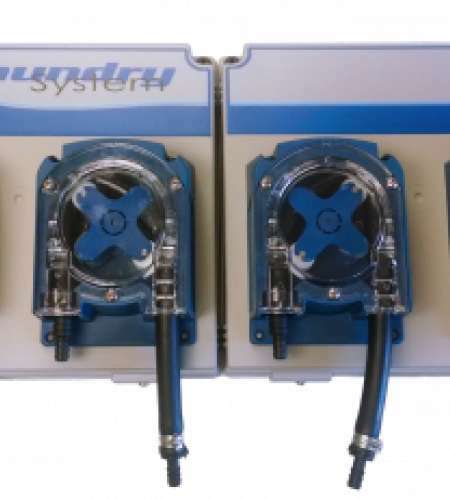 SEKO’s laundry-dosing systems, regardless of the range chosen, offer the most reliable, easy-to-use and resilient models on the market today. 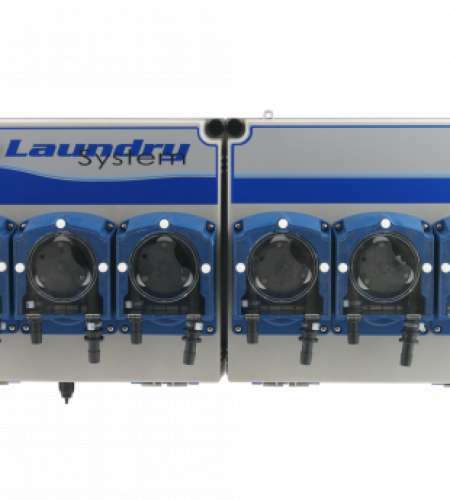 Our ranges all offer the renowned SEKO attention to detail for precision, safety, reliability, ease of use and affordability. 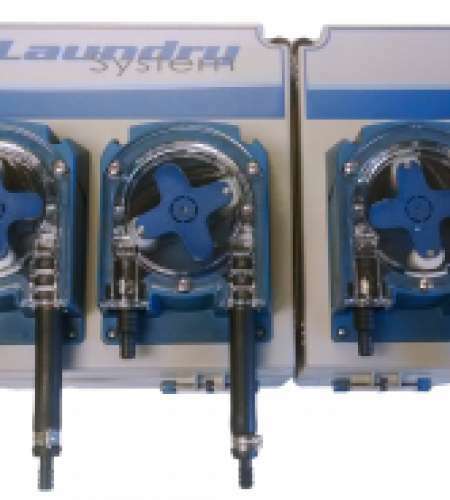 Today, it has built a worldwide reputation as a leader in the world of dosing and dilution solutions.